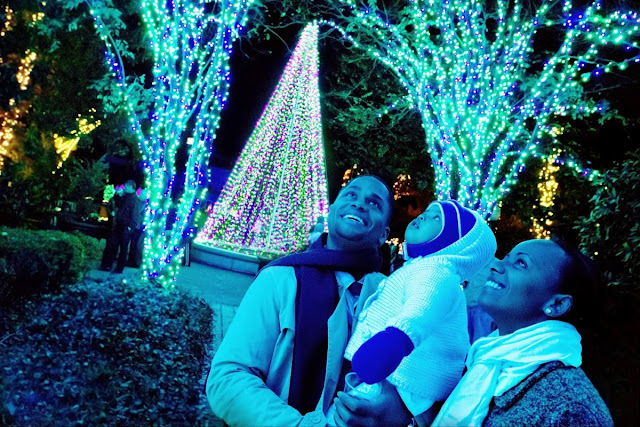 If you love looking at Christmas lights during the holidays then I highly recommend you visit Garden Lights, Holiday Nights at Atlanta Botanical Gardens. 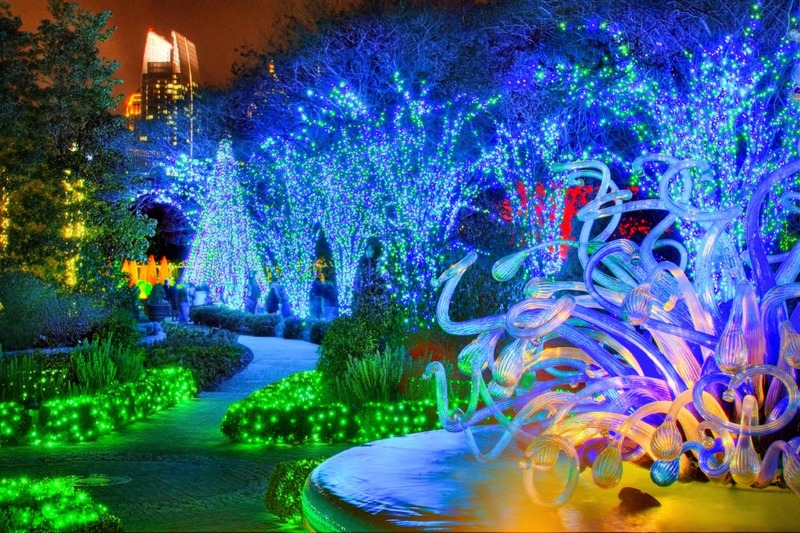 Not only they offer an enchanting in-town experience but also is one of the largest light shows in the country, shimmering nearly 1 million energy-efficient bulbs. The show, set for November 16 - January 4 at the Atlanta Botanical Garden, will feature almost exclusively LED lights, or special light-emitting diodes, continuing the Garden’s commitment to environmental sustainability. LED lights consume up to 80 percent less electricity than incandescent lights and have a life span more than double that of such traditional lights – five years or more. To further increase energy efficiency, new timing controls allow the Garden to minimize the number of hours the lights are on, providing a large-scale show with small-scale power consumption. atlantabotanicalgarden.org or call 1-GLHN-TIX (1-855-454-6849).